This entry was posted in podcast and tagged corvette, dave, dave+mclellan, mclellan by dhubcap. Bookmark the permalink. Great interview with Dave. 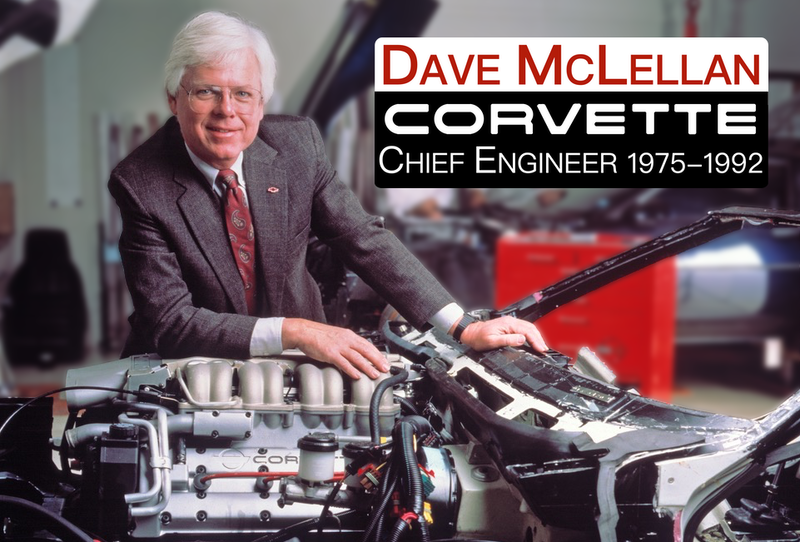 Interesting to learn about the heritage of the Corvette and the people / personalities that make the Corvette much more than just another car. I look forward to your POD Cast’s. We have never met Dave Ferguson in person, but he has been our mentor. I purchased a 54′ Corvette about a year ago. He has been so helpful in answering our questions on what is correct (or not) on my car. He is so kind and we feel so fortunate to have him as our friend. He is a wonderful addition to NCRS. We hope to meet him in person one day. Thank you for this podcast. Besides, anyone who flys the hottest jets and knows about Corvettes is A-OK in my book!